Welcome to Sea Park West! 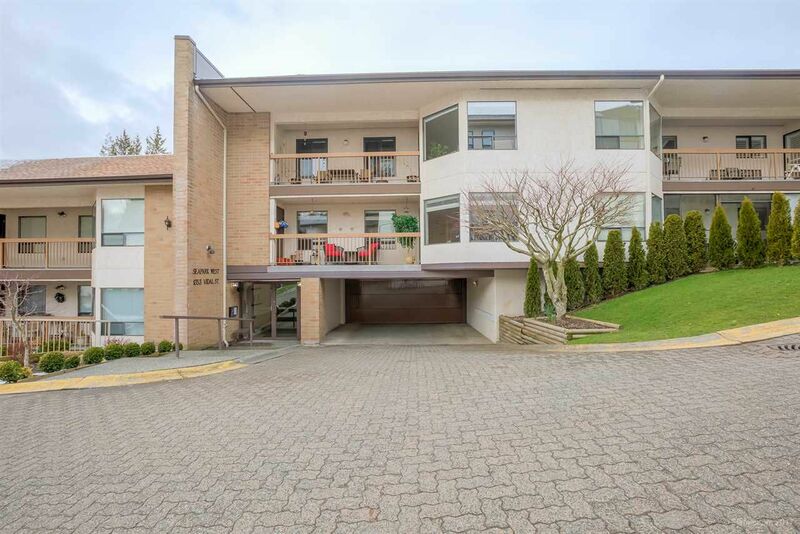 Situated in the heart of White Rock, this well-maintained two bedroom/two bath condo is within walking distance to the beach, restaurants and shops! 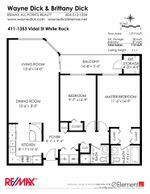 Upon entering, take in the bright and open floor plan of the living room/dining room with lots of windows for natural light throughout the unit. Relax on the large covered balcony or take a stroll through the courtyard and enjoy the ocean views from the comfort of the complex. Ample storage (storage locker and balcony shed) makes this the perfect unit for downsizers. This owner occupied building is 45 plus living with no pets allowed. Newly completed Roof, Boilers, Fences, Gates and Walkway with Railing . Lovely Complex- owners pride shows throughout!